We have been appointed as exclusive agents for the sale of all cars in this section. Feel free to browse through the inventory and do contact us for further details and images. One of only 5 made MG-B SEC Turbo's. 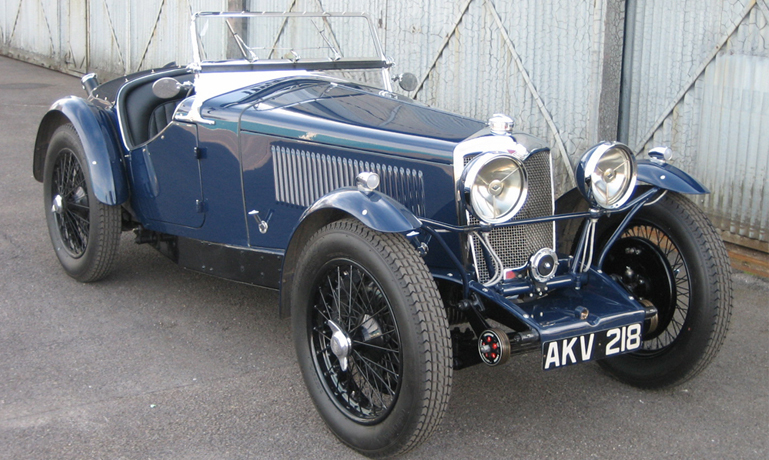 The Special Edition Classics were a small production of Turbo-charged cars which were made by the MGOC and Roche Bentley, in co-operation with Broadspeed. Only 2 cars are known to have survived. The ex Ray Bellm 1985 season racing-car. Then raced in white/green Waspeze colours. Winner of the 1985 Silverstone Club Circuit race and the 1985 Brands Hatch GP Circuit race. Comes with new FIA HTP. Ferrari 195 Inter Ghia, 1950. This 195 Inter Ghia is the actual car that was shown on the 1950 Torino Motorshow. 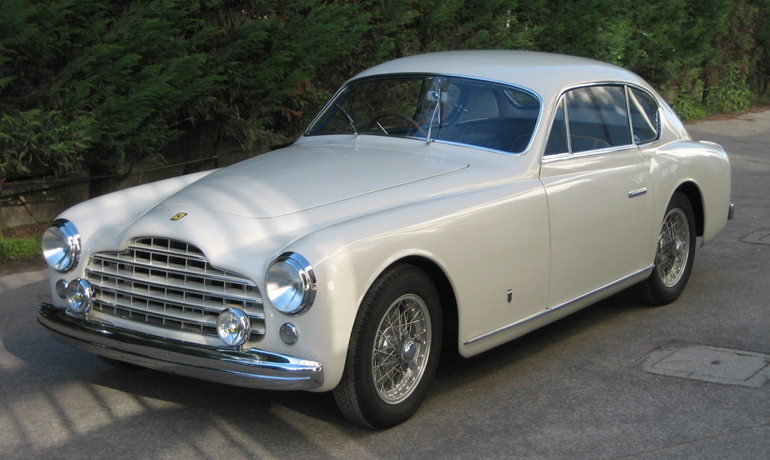 It was sold inside Italy and then exported in the late 1950's to America. There it had Richard F. Merritt and later Gerald T. Sutterfield as it first owners. Factory competition department prepared prototype on a MPH chassis. It received various engine- and brake-modifications by the factory. Used in competition by the works and by Cecil Riley himself. 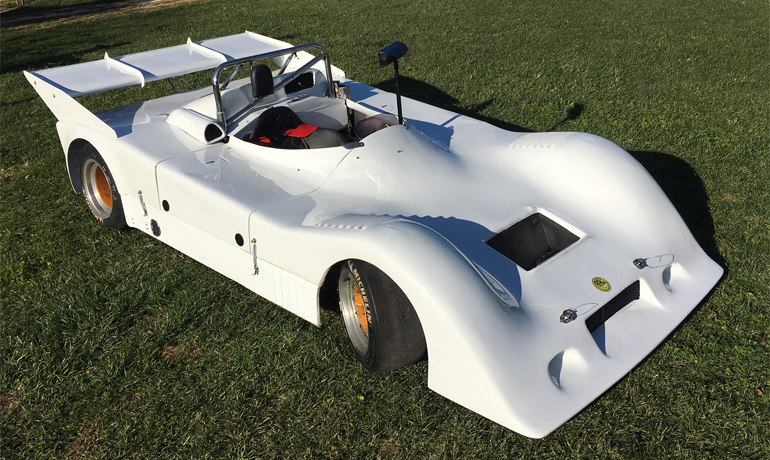 This MT-14B is just one of only 110 racing-cars made by the French race-car constructor. 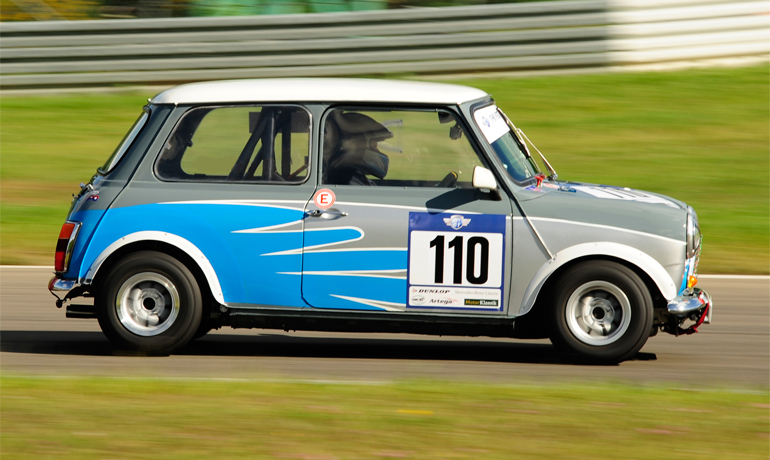 It won both the 1973 Greek hill-climb and track-racing Championship overall. Race-ready with new FIA HTP. 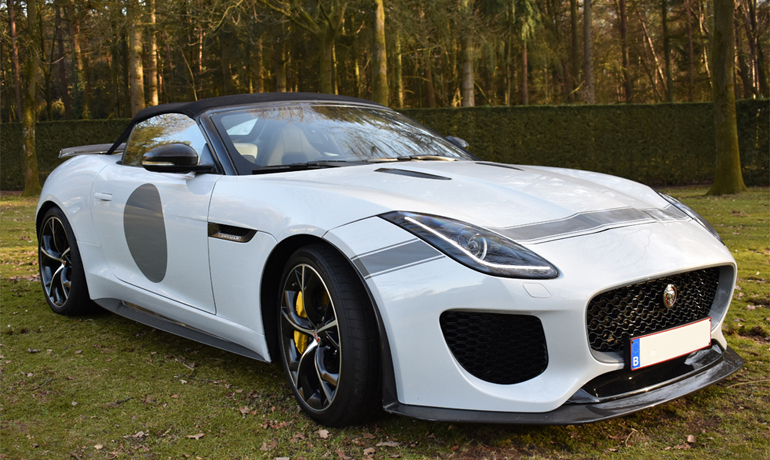 Jaguar F-Type Project 7, 2016. 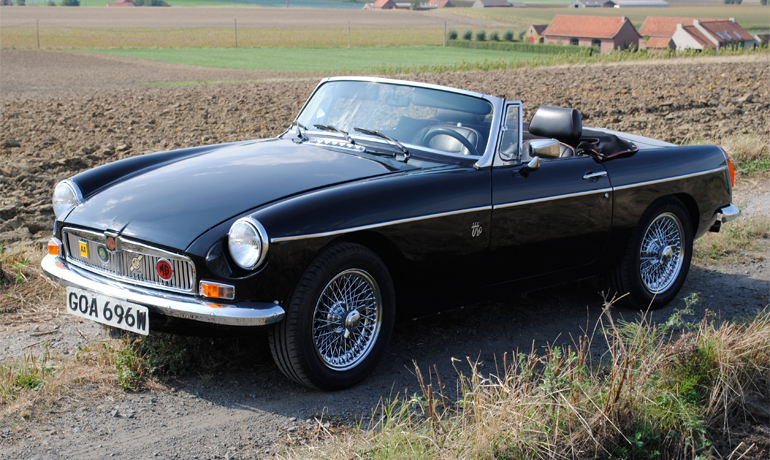 This is a LHD version of the low production of only 65 European cars with a low front windscreen. The car was sold new to the present owner in early 2016. It came in Glacier White with black interior and 2 matching-colour full-face helmets. 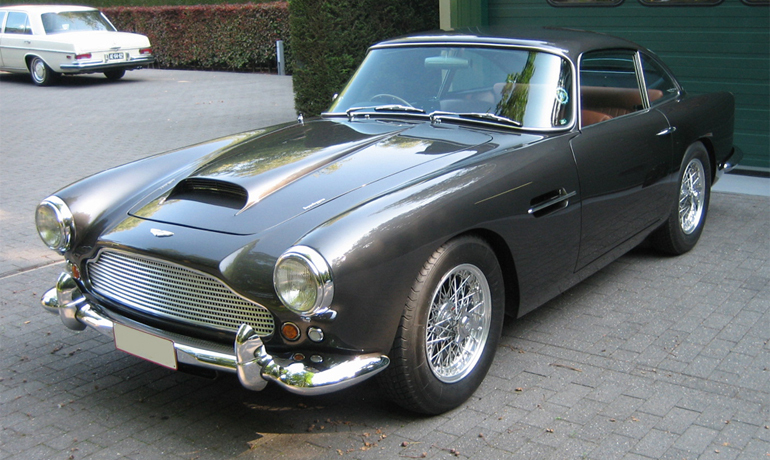 Aston Martin DB4 S3, 1961. RHD version of the limited production of only 165 Series-3 cars. Sold new to Gambia and only 3 recorded owners, according to Aston Martin records. Ground-up restored during 2008-2011. Only done 1600 Km's since then. 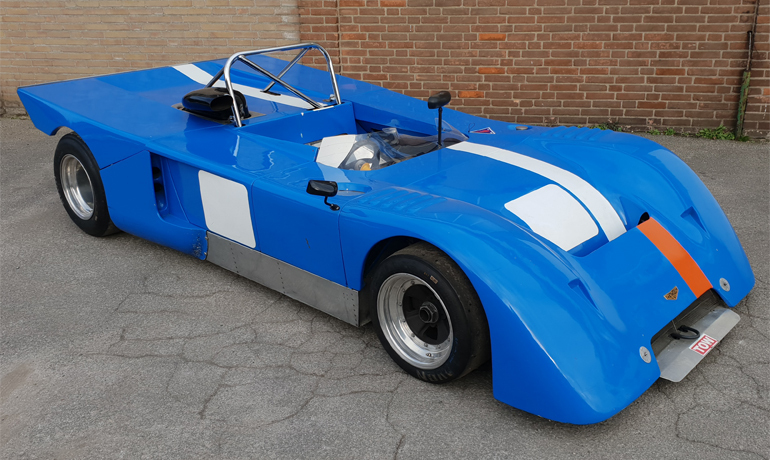 Rare limited production Maserati Trofeo racing-car. These cars were raced in a Maserati organised one-make race-championship. These lightened racing-cars were tuned to 415 HP by revised engine-mapping. Austin Mini Cooper S Racing, 1971. 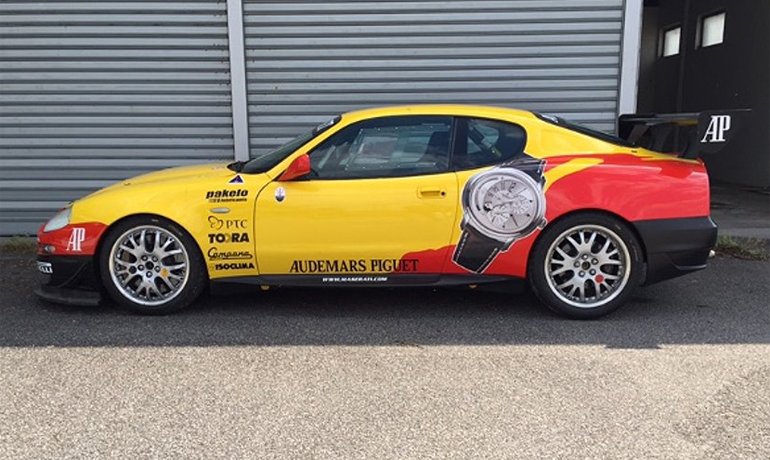 Constructed new for the 2012 Period-G German Touring-car Championship, according to Appendix K. Raced very successfully in the 2012 to end 2015 Championship and some long-distance race-events. 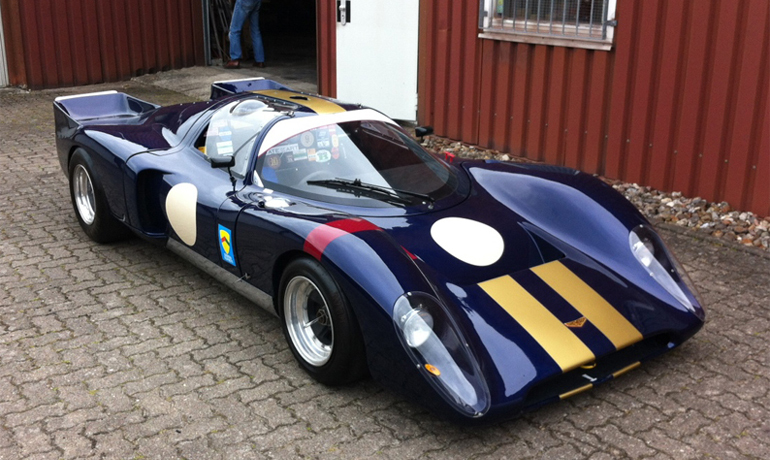 This Lola T492 Sports 2000 was sold in 1978 directly into Sweden thru their local importer. It did remain in Sweden for the rest of its life. In good overall condition. 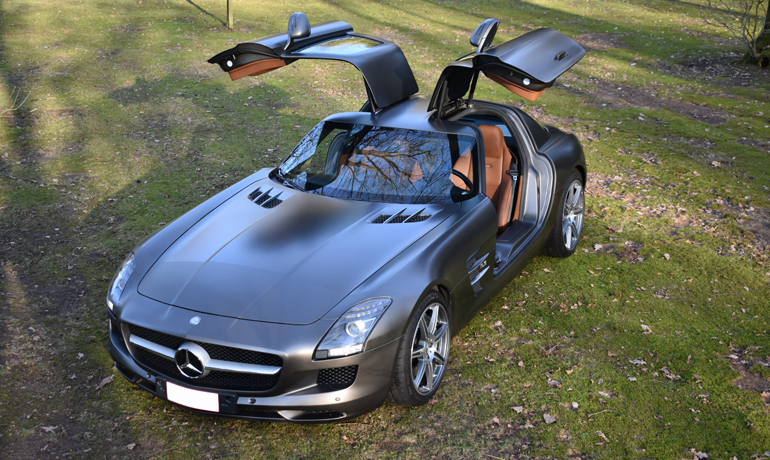 One-owner Mercedes Benz SLS AMG delivered new by Belgium dealer to the first owner. The car is an actual full option car, including B&O sound-system. 37.000 Km's done only! 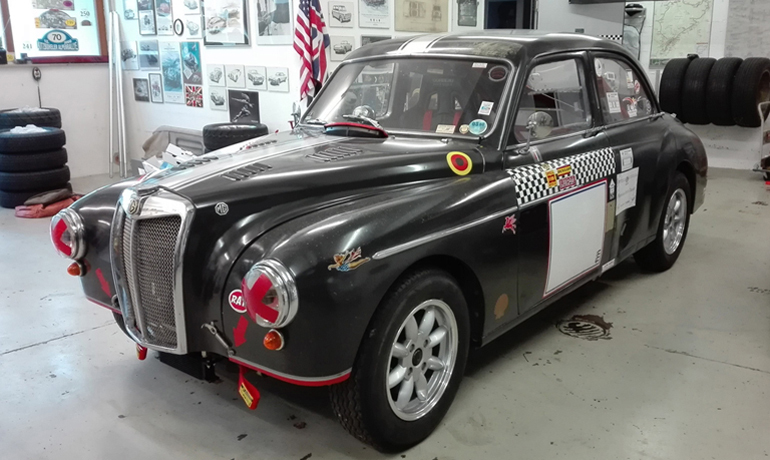 This RHD MG Magnette ZB racing-car was converted for racing in 2010 in Germany to Annex K specifications and then issued with a FIA-HTP. Also 2018 Swiss racing-papers included. Comes with German road-registration documents. 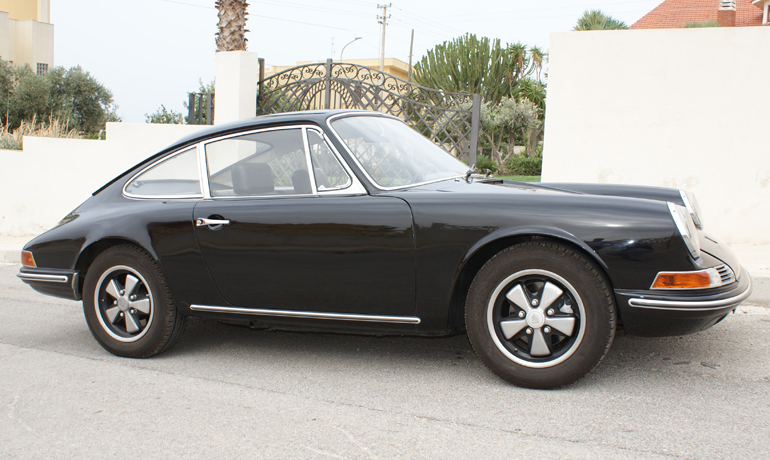 This 911T was sold new to southern Italy where it resided its entire life. Hence the very solid and original condition of the car. Only repainted once and re-trimmed. In full working order and running great. All matching numbers. Porsche 911 S Targa, 1972. 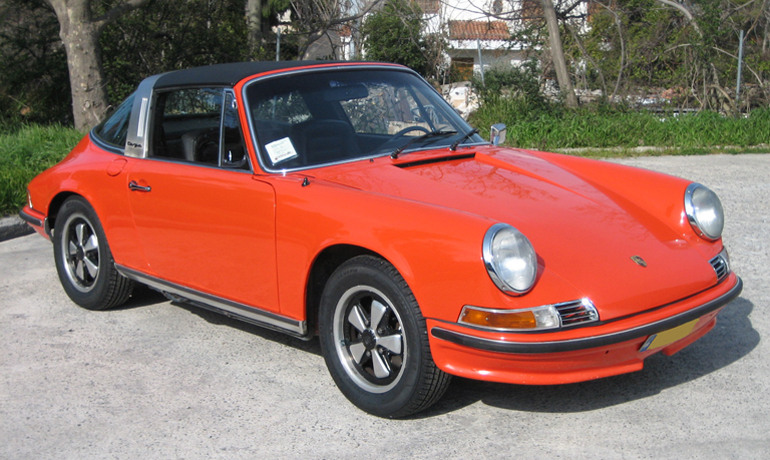 Original Left Hand Drive 1972 Porsche 911 S Targa in the original tangerine colour. Only had 4 owners since new who all took great care of the car. In very original condition. Mercedes 300 SEL 6.3, 1969. 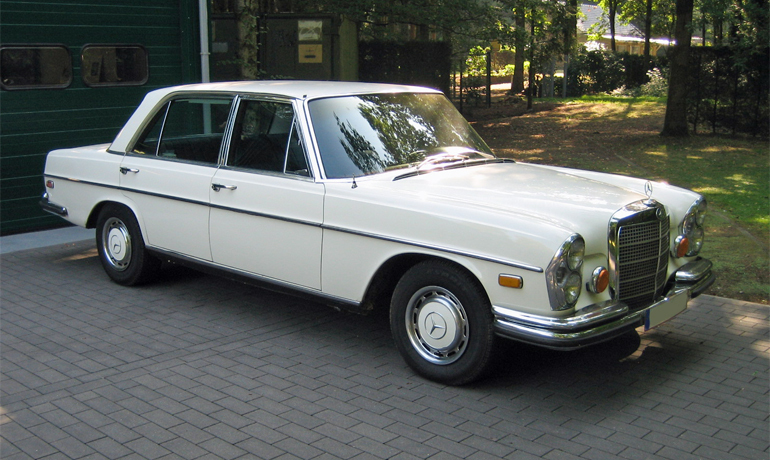 The late 60's luxury car that Mercedes did fit with the powerfull M100 V8 engine. With its Paul Bracq designed bodywork this was a limousine that was capable of cruising at 200 km/h. Total production of the 300 SEL 6.3 was 6.500 units. 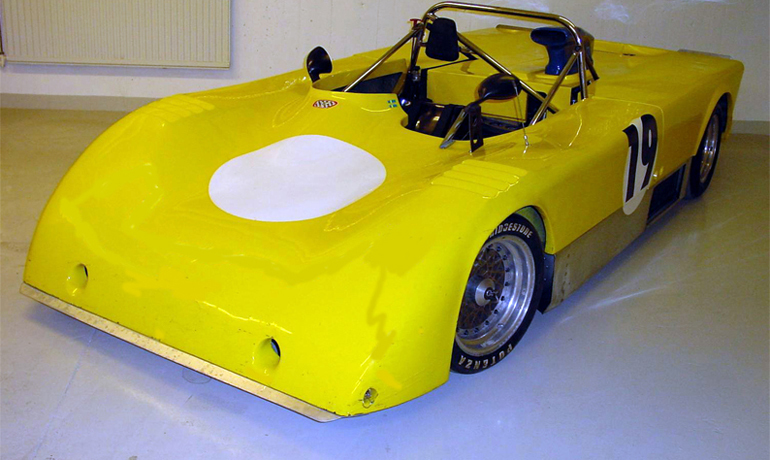 The very first continuation car constructed by Vin Malkie of Chevron Racing in 2006. Raced in FIA events by various owners. Overal winner of the 2008 Sport Proto VdeV Championship.